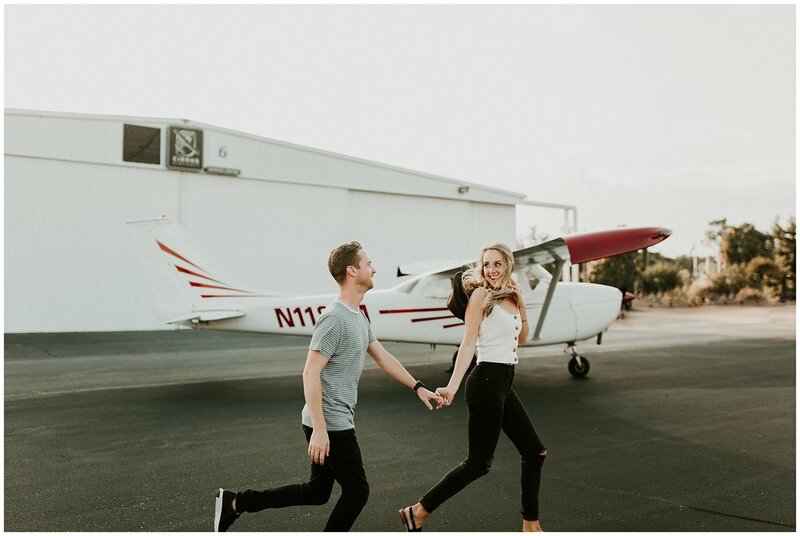 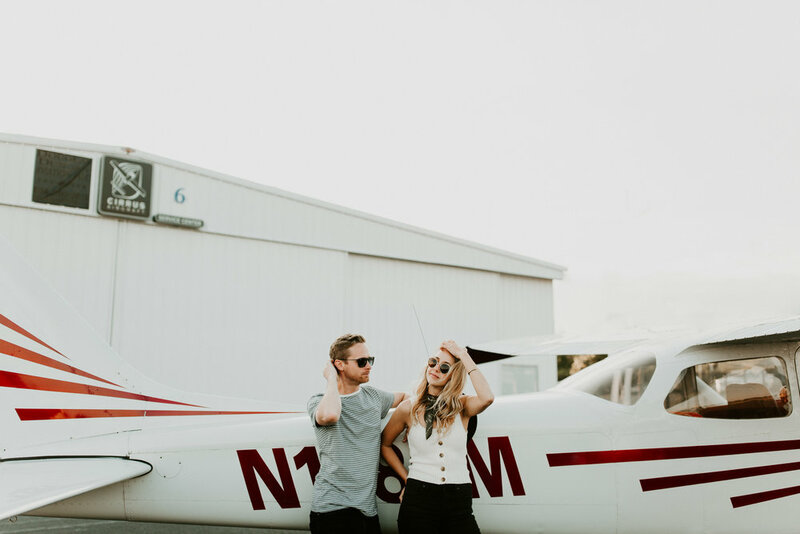 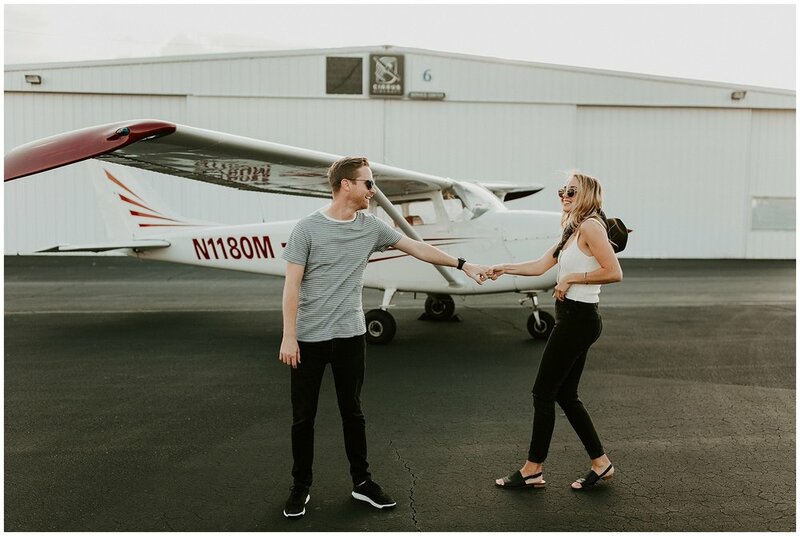 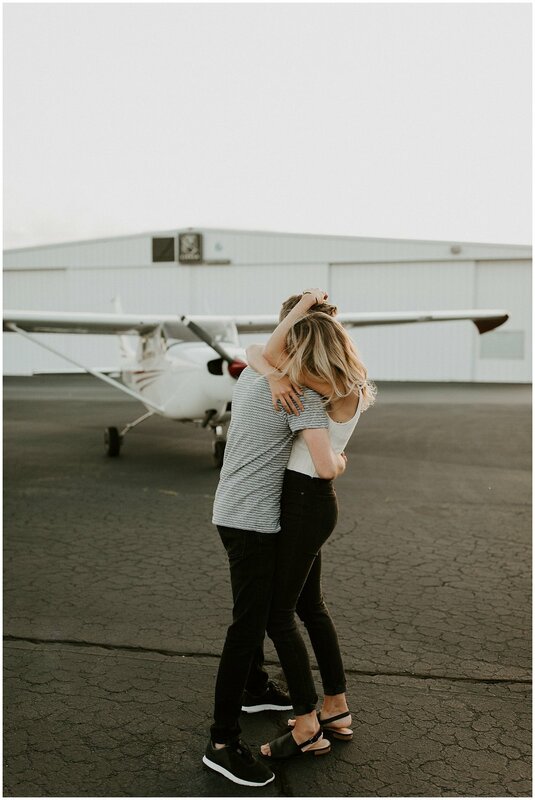 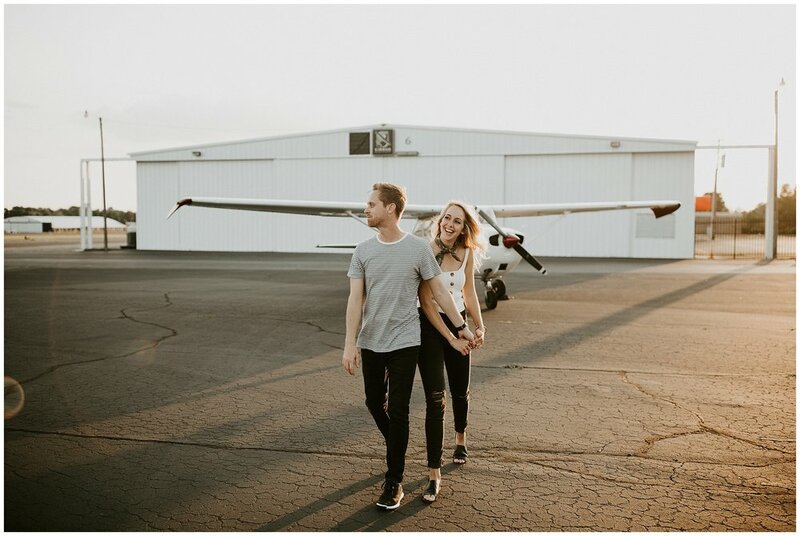 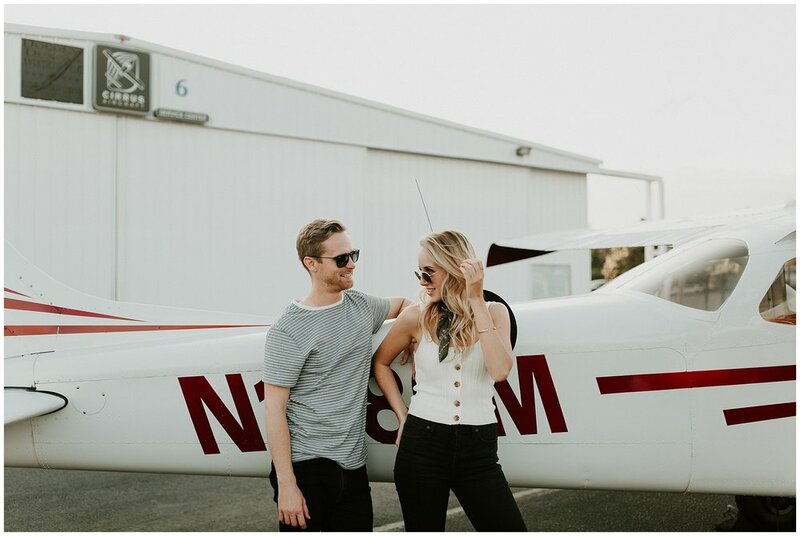 Alex + Stefanie flew up to South Carolina for our session on the cutest lil plane you've ever seen. 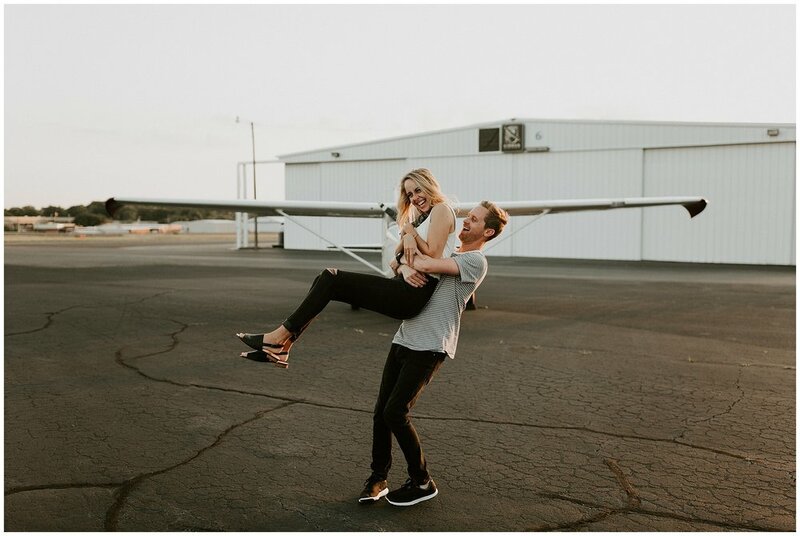 We had the most fun shooting and dancing around it in the prettiest of sunsets. 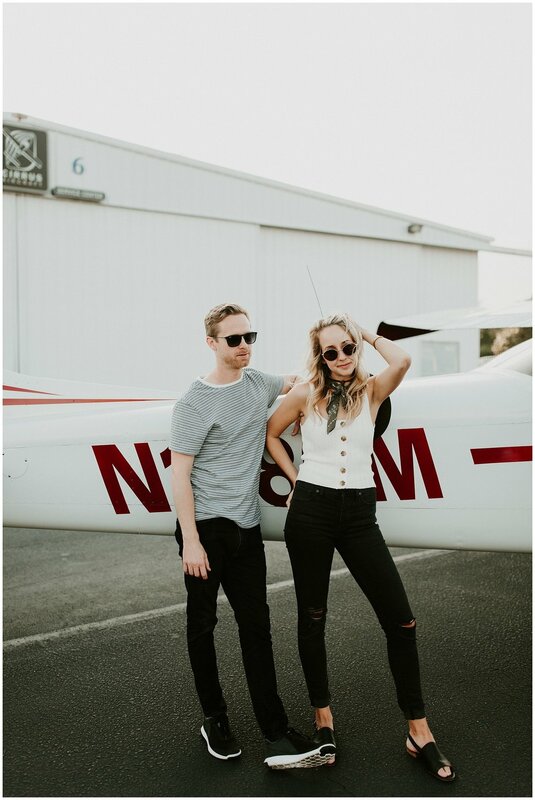 These two are SUPER cool and really cute. 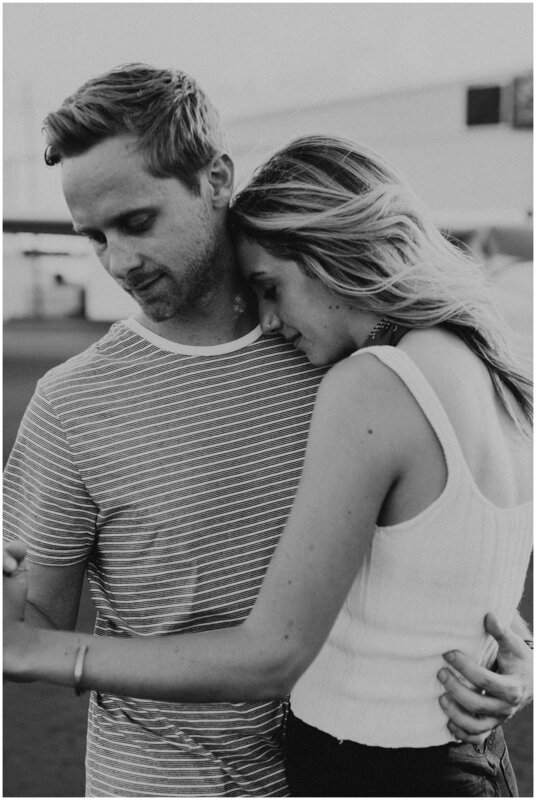 I love that their session was unique to them and what they love. 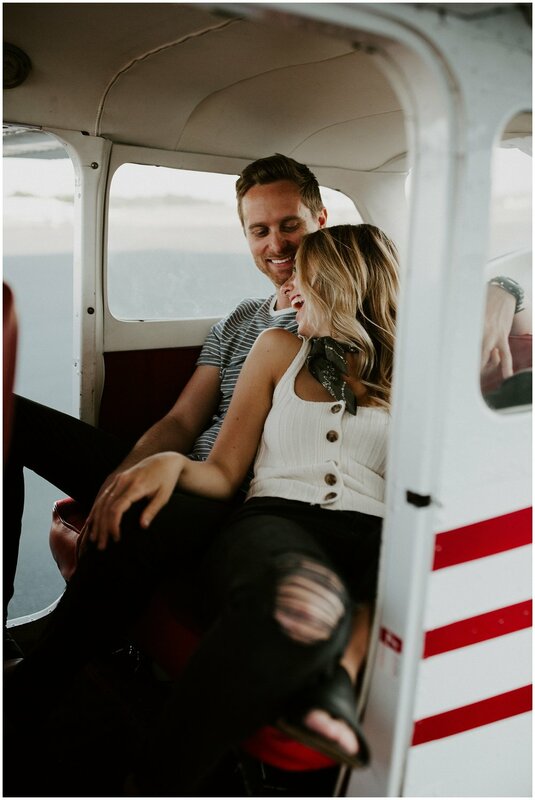 It's one of my favorite days and I am super excited to share it with you!